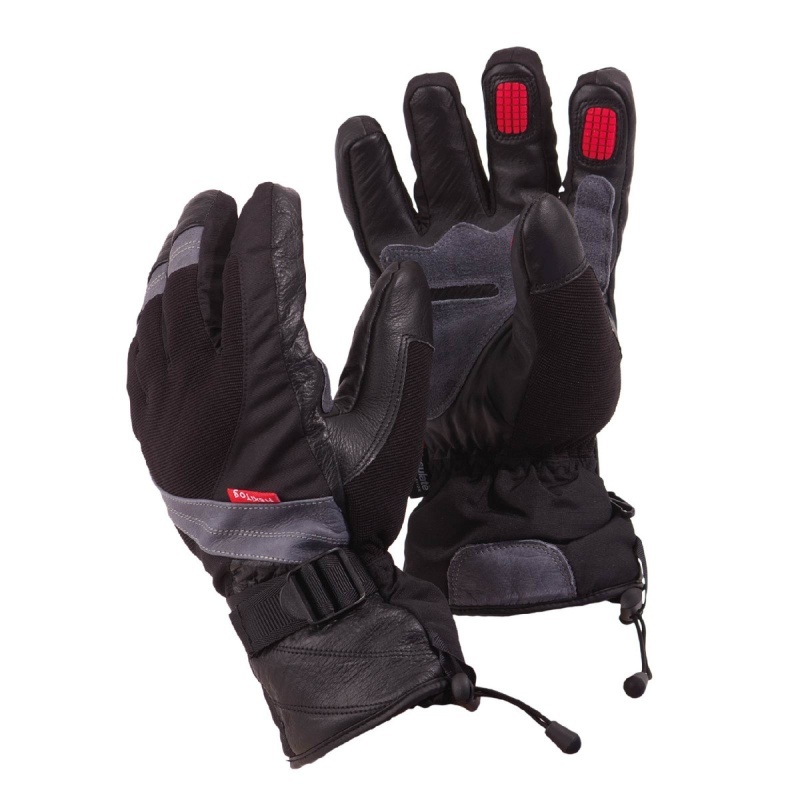 Utilising brand new, Ultra Grip technology, the Flexitog Diamond Claw Ultra Grip Freezer Gloves FG670 provide exceptional grip in harsh weather conditions. This includes use in harsh weather environments and harsh temperature environments, where their 100gsm insulation properties will protect against the worst of the cold in the workplace. The Flexitog Diamond Claw Ultra Grip Gloves are available in one size that should suit the hands of most users because of the adjustable wrist strap and toggle. 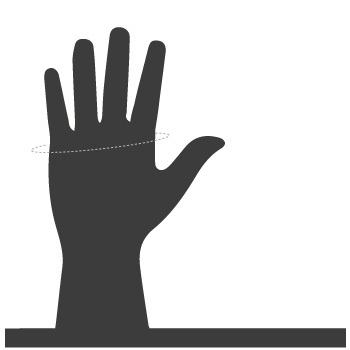 However, it is recommended that you measure the circumference of your hand around the knuckles (excluding the thumb) with your hand open and your fingers together, and match the results to the table below.